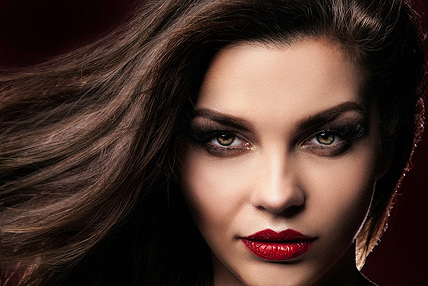 Our hair extensions are made from 100% human hair and can be delivered to many areas of Cyprus including Ayia Napa, Limassol, Larnaca, and Nicosia. All of our extensions are of the highest quality and are individually inspected before being delivered to your door. 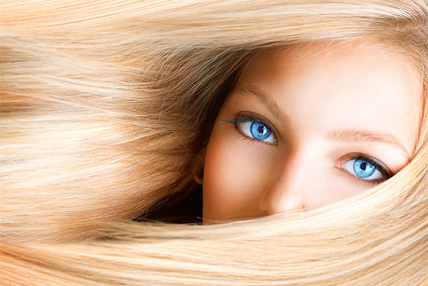 We help you select the right type of extensions for your hair type. We do all of the work and research so you don’t have to! So if you are looking to buy hair extensions in Cyprus give us a call or fill in the short form below. All of our extensions are made from 100% human hair. Our suppliers are hand picked to ensure the highest quality of our products. We have regular promotions that are posted on our facebook page. Offers are also sent out via email and SMS messages. Sign up today! We pride ourselves on our customer care. All of our clients old and new receive a warm and friendly service that we would expect ourselves. We can send by express delivery to all areas of Cyprus. Just let us know your requirements and your order will be with you the next day! Take a look at some of our promotions. Click on the images to see the posts and don’t forget to LIKE us!